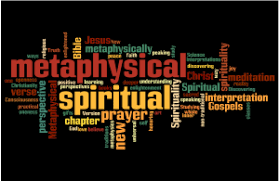 Though this list of Metaphysics_Definition_Dictionary_E-H may not be 100% complete, It will give you the terms you will need to understand metaphysics and all it's teachings. I give thanks to Ernest Holmes Founder of Science of Mind one of my mentors for this information. These Metaphysics_Definitions_Dictionary are taken from my Science of Mind teaching manual. EFFECT: That which follows cause. The result of some inner action. EGO: The real self. The inner man. EVOLUTION: The passing of Spirit into form. EVIL: That which seems destructive. EMANATE: To flow forth from. ETHER: A universal medium which is supposed to be the last known analysis of matter; it interspheres all things and all space. The fine particles of matter, or electrons, are supposed to be cemented together by the ether. Ether seems to be, to the material world, what mind is to the mental world; i.e., a universal medium. ETERNAL: Everlasting, without beginning or end. EQUIVALENT: The mental likeness of a thing. The mental cause back of anything. The idea of the thing in the Subjective World. EXISTENCE: Having real being within itself. The cause of its own being, depending upon nothing but itself. Different from subsistence. EMOTION: Mental energy, set in motion through feeling. ELEMENTALS: Unevolved entities in the invisible world. ENTITIES: Anything that exists, visible or invisible. EARTH-BOUND: An entity unable to leave this plane. FORM: Any definite outline in time and space. Forms may be visible or invisible. In all probability, all space is filled with many kinds of forms. FACULTY: Any mode of bodily of mental behavior regarded as implying a natural endowment or acquired power--the faculties of seeing, hearing, feeling, etc." FUNCTION: "The normal action of any organ." FAMILIAR SPIRITS: Refers to the control of consciousness through the instrument of some invisible agency. FATHER-MOTHER GOD: The Masculine and Feminine Principles of Being as included in the Androgynous One, or First Cause. FIRST CAUSE: That which is the cause of all things. The Uncreated, from which all Creation springs. The First Cause is both Masculine and Feminine in Its Nature, and includes the Intermediate Principle of Creative Activity. FORMLESS SUBSTANCE: The ultimate stuff from which all forms are created, universally present, in an unformed state, and acted upon by conscious and subconscious intelligence. It is the nature of the Soul to give form to the ideas with which It is impregnated; hence, Soul contains Substance within Itself. 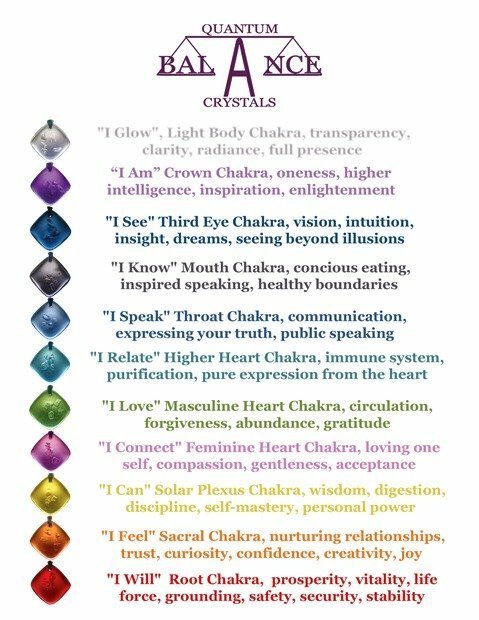 FEMININE PRINCIPLE: The Universal Soul. In man, the subjective or subconscious intelligence. GOD: The First Cause, the Great I Am, The Unborn One, The Uncreated, The Absolute or Unconditioned, The One and Only. Man comprehends God only to the degree that he embodies the Divine Nature. GHOST: The mental form of any person in the flesh or out of it. HABIT: Any act that has become a part of the subconscious mentality. HALO: The emanation that appears around the head. HUMANITY: The multiplied expression of God as people. The many who live in the One. HELL: A discordant state of being. HEAVEN: A harmonious state of being. HYPNOTISM: The mental control of another. HOLY GHOST: The third Person of the Trinity. The Servant of the Spirit. Used in the sense of the World,--Soul or Universal Subjectivity.